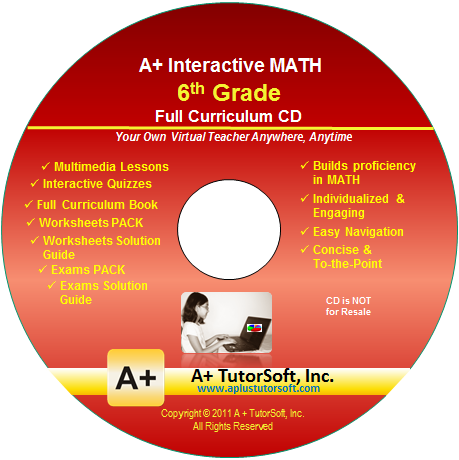 Homeschool Math Curriculum and Adaptive Math Placement Test with Individualized Lesson Plan for ALL - Homeschool, Independent Use, Charter Schools, Private Schools and Public Schools. Identify & Close Learning Gaps in Math! Please do not click anywhere else. If you see no response after 2-3 minutes, then click on the [X] button in the upper right corner to close the window and retry the operation at a later time. Copyright © 2012-2018 A+ TutorSoft Inc., All Rights Reserved.